Hall of Fame "Real People. Real Savings!" 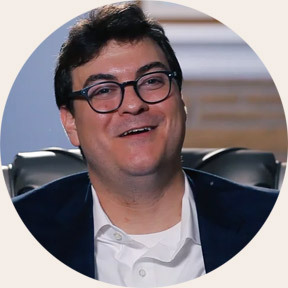 Mr. Milstein co-founded JSynergy in 2010, growing the company from a lean startup to a diversified energy company with over 10,000 commercial, industrial and consumer accounts. 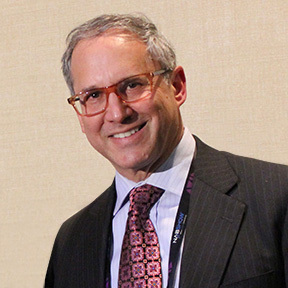 As CEO, Mr. Milstein directs JSynergy’s long-term growth strategies, ensuring that the organization accomplishes its mission and vision to deliver sustainable energy solutions to its core markets across the country. 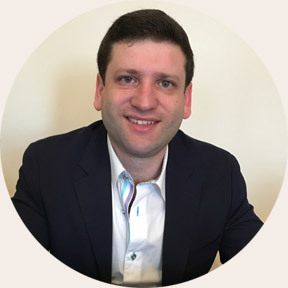 Mr. Milstein is responsible for executing JSynergy’s business development strategies, and the continued success of JSynergy’s divisions focusing on the public sector, residential, commercial and industrial markets. 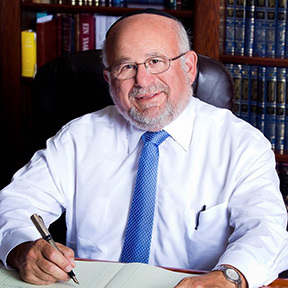 Mr. Milstein currently sits on the advisory board of various local and national non-profit and philanthropic organizations including Jewish Fellowships International, Siach Yitzchak and others. 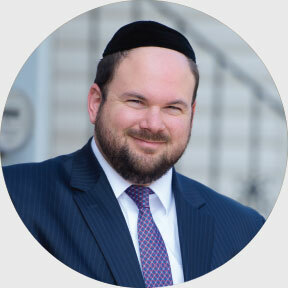 Mr. Sorotzkin co-founded JSynergy in 2010, and currently serves as Chief Operating Officer. In this role, he oversees the financial planning, finances and operations for all residential and commercial projects, and is responsible for ensuring that all JSynergy projects operate at the highest levels of safety, performance and environmental sustainability. 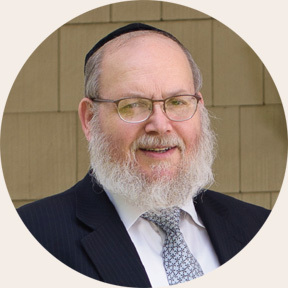 Mr. Sorotzkin is a renowned expert in construction, the energy industry and in energy project financing. See Ami Magazine Lunch Break with J Synergy owner Mr. Itzy Sorotzkin. Mr. Libin hold multiple engineering degrees from the Pratt Institute and from MIT. 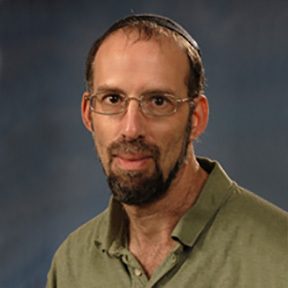 Dr. Gnatt has a Bachelors in Biology/Biochemistry from Bar Ilan University, A Masters in Molecular Neurobiology and Pharmacology from the Weitzman Institute of Science and a PhD in Biochemistry, Pharmocolgy and Cancer Therapy from Hebrew University. Mr. Menche has an MBA in Finance from Fordham University. What makes more sense - Solar or Energy Efficiency? 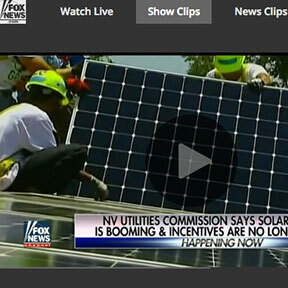 Obama’s Plan for Economic Growth to Crumbles in a Solar-Domino Effect? Coming into the White House in 2008, President Obama found himself facing a very difficult economic climate. Hoping to stimulate business and overcome the financial woes that permeated the country, the president poured billions into green energy, touting its many advantages at every turn. J Synergy Green has been awarded the Home Performance with ENERGY STAR Century Club Award Recognized in 2014 by the U.S. Department of Energy and the U.S. Environmental Protection Agency. They have also been awarded the 2016 BPI GoldStar Contractor Award by the Building Performance Institute, Inc. for having successfully met all requirements of work performed to the BPI national standards. "I think every NY homeowner should get a free energy home survey to see what improvements and funding they can get. I didn't think I would be able to get anything and I was surprised"
"I would definitely recommend JSynergy to homeowners who are looking to make their home more comfortable and energy efficient without paying money out of pocket." I am the proud owner of RH Construction, a full service contractor. 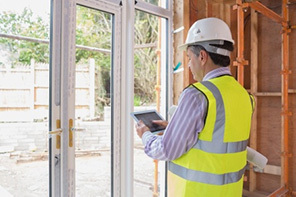 I have been in business for many years, and I work with fellow contractors all the time. This year, I had the pleasure to start working with J Synergy Green, and I am happy to say that the experience is continuously superb! 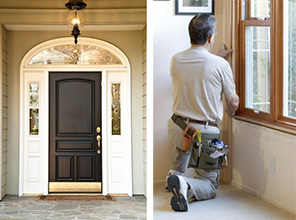 J Synergy usually calls me to measure and then install Windows and Doors on their clients' homes. The process is always smooth, and I always know what to expect with their work. 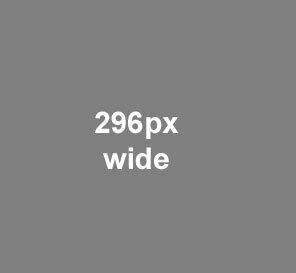 Their staff is very professional and always available when needed. J Synergy Green will certainly be around for a long time, and I am very excited to watch them continue to grow as a successful company. “I was told that my job was one of the first for J Synergy Green, but it certainly did not feel that way. My wife and I felt as if we were working with a veteran group of skilled and trained experts”. I have never met a group of such professional and true-to-their-word individuals like the J Synergy Green Team! Every detail of the job was clearly explained and every promise was fulfilled without any fuss.